Ash Properties has broken ground on their newest shopping center in St. Johns County. The Shoppes of St. Johns is located at 10850 U.S. Highway 1 in Ponte Vedra Beach, just north of County Road 210. The center will be a combination of both retail and office space and the anchor tenant is in place. 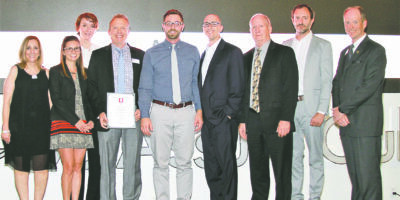 The Shoppes of St. Johns will bring some new shopping options for people in Nocatee and the new residential and golf course neighborhoods in the area. The center will have ample parking for shopping convenience and easy access to U.S. Highway 1. In addition to the retail space, there will also be approximately 16,000 square feet of office space for lease. Visit ashproperties.com/property/st-johns-shoppes/ for more information. 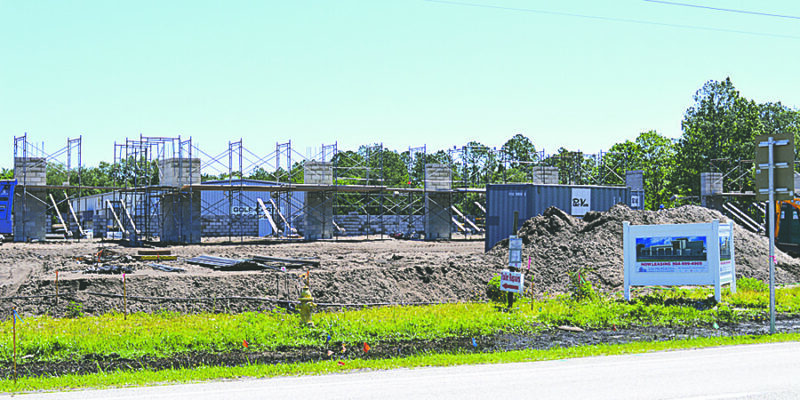 Construction has begun on The Shoppes of St. Johns, located at 10850 U.S. Highway 1 in Ponte Vedra Beach.